Youth Adventures package work on ways to customize Kilimanjaro on a budget climb hence save money. How much does it cost when visiting Kilimanjaro? First let’s get an overview at where your trip money will be going, and what the biggest costs are. 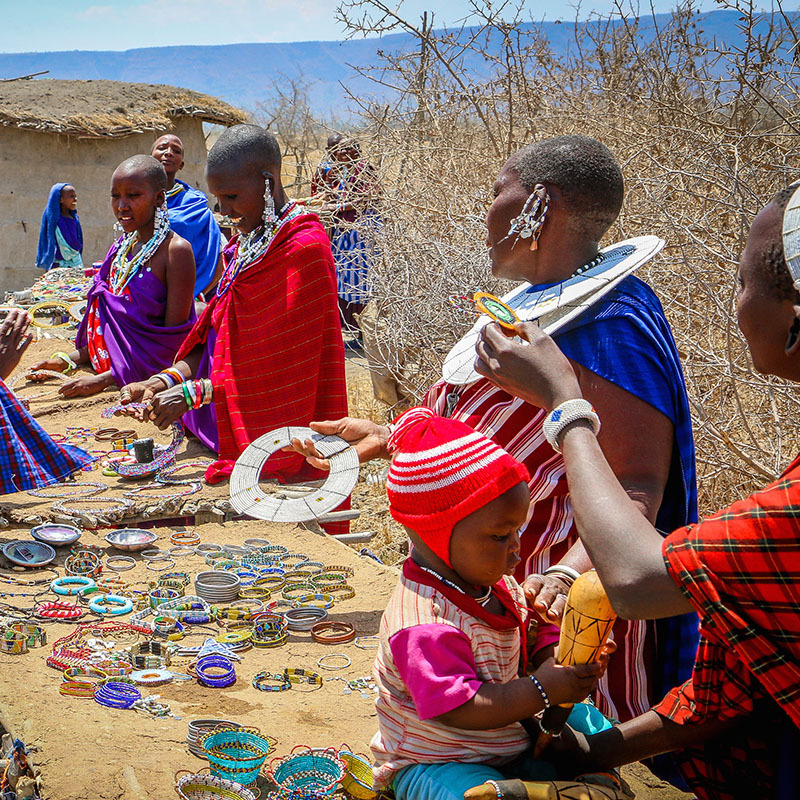 The bulk of your money will go towards the basic Kili trek package that you opt for, whether this is pre-organised through a tour company or done independently. You are paying for mountain permits, essential guides, porters and other support staff to help you get up the mountain, and supplies for the trek. As each trekker by law requires three support staff, costs mount up the longer the trek’s duration. The next biggest cost will probably be your flights to Africa, assuming you are flying. Of course this will vary depending on your proximity to Tanzania but will still be a significant chunk of your budget. Next is money to cover extra trekking costs. You will need to buy or hire any clothes and trekking gear required that you don’t already have. You also need to factor in tips for your support staff, which as a general rule should be around 10-15% of your overall trek cost. 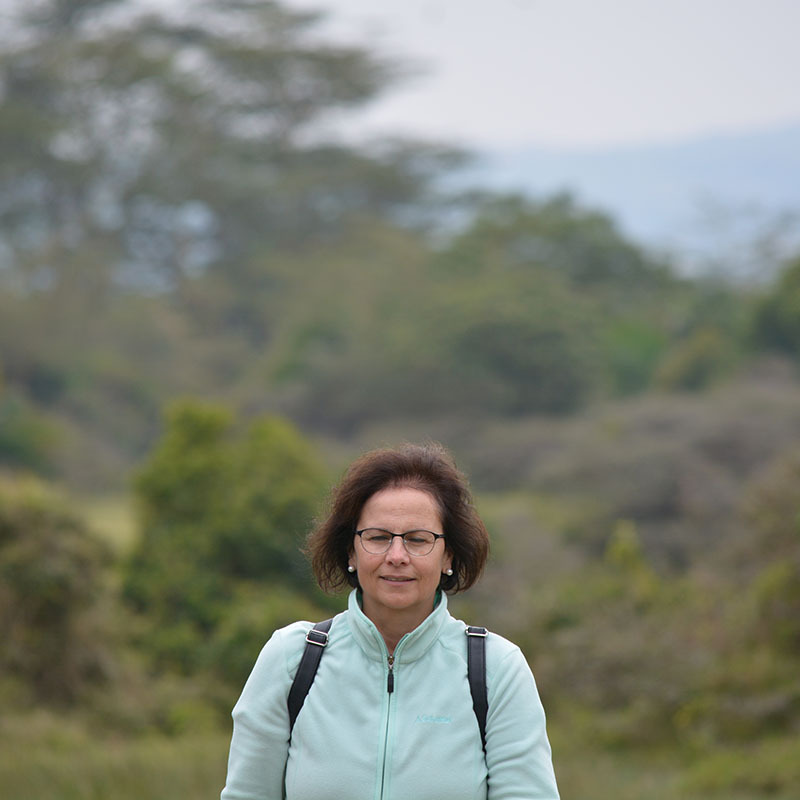 Climbing Kilimanjaro also requires National Park entry fees which you may have to purchase separately. After this we have accommodation, food/drink and transport costs for the time spent on your trip that isn’t the trek itself. Do you need accommodation before and after the trek? Do you need to arrange a bus, taxi or airport transfer to get to your trek meeting point? You also need to feed yourself during your trip! Some packages include some of these so check what’s included. Fortunately, these things are very cheap in Tanzania. Don’t forget to factor in the cost of visas, immunizations, travel insurance and flight baggage costs to your budget. Finally is spending money, for whatever else takes your fancy, from eating out in nice restaurants, to buying souvenirs. If you are spending more time in Africa than just the trek, then you need money to fund other African activities. Now let’s look at how you can trek Kilimanjaro on the cheap! Saving Kilimanjaro Trek cost. Before we look at this, you need to know some important facts. Shorter Kilimanjaro treks do not necessarily mean better treks. This is because of altitude sickness, caused by climbing too high, too fast at high altitudes. Treks which rush you up the mountain put you at a greater risk of altitude sickness. Wherever possible, pay for an extra day or two of trekking to allow for extra acclimatization. Secondly, bear in mind that the cheapest treks may well be saving money by cutting important corners. Most common is to reduce the number of support staff (e.g. guides and porters) for a group. Aside from causing the staff’s welfare as they will probably be overworked, it’s also an issue of safety and support. Other ways to save costs include using poorly trained staff, little or low quality food on the trek, equipment in old or poor condition, and rushing you up and down the mountain. Consider the potential human cost of taking a cheap trek with an irresponsible agency and research articles about Kilimanjaro porters and their welfare . How much does it cost to climb Kilimanjaro? It’s hard to give exact figures as prices fluctuate, but you can always expect to pay over US $1000 for a basic short trek (5 to 6 days) excluding park fees. Most people say that at the minimum you should be paying around US $1500 for a 5 to 6 day trek with a half-decent quality. Longer treks and less popular routes can be a lot more expensive – even up to $5000 for the longest ones. Don’t forget about extra costs on top of this, like your own clothes/equipment and tips for staff. The cheapest way to climb Kilimanjaro when booking trekking packages is usually to book far in advance – you can often book a trek up to a year or longer ahead of time. Keep an eye out for package deals and special offers. Another trick if you want to be a bit more impulsive, or are flexible with your trip date, is to wait for last-minute price drops as tour operators reduce costs to fill the last few spaces in their group. This tends to happen a few weeks before a trip but sometimes even happens just a few days before departure for big discounts if someone has to cancel. Book a Kilimanjaro trek a few months in advance to save money. 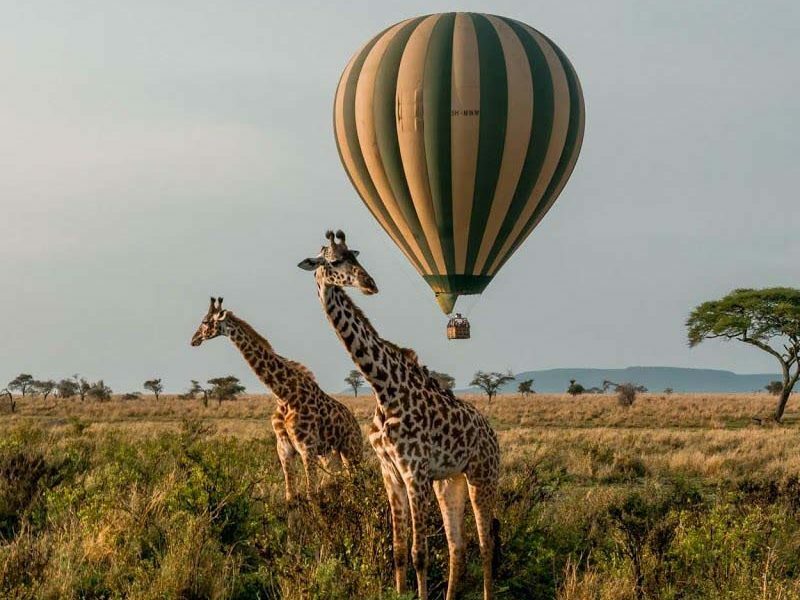 Another way to save big bucks is to go to Tanzania without booking a trek, and then in the towns of Arusha or Moshi visit the trekking agencies there and try to negotiate a good deal. There are hundreds of agencies so you can get great last minute deals this way to fill extra spaces in their groups, it’s possible to arrange a trek for the next day! It’s a good idea to research reputable agencies in advance, and plan to target them when you arrive to be sure Compare Price with Youth Adventures . Do understand that this is a risk as you are already in Tanzania, and haven’t booked a trek. Most of the better agencies will already be booked. Take this step ONLY if you have plenty of time in Tanzania and are very flexible with your schedule. How long does it take to climb Mount Kilimanjaro? The route you take up the mountain will affect the length and the price as well. The minimum is a five days trek return but some routes are as long as ten to twelve days. More days equal more money. With seven main routes to choose from it can be confusing – check out the various Routes to Kilimanjaro for more information on them. The shortest routes are generally cheaper – with the Marangu (also known as Coca Cola) route typically the cheapest, as it is the one of the shortest routes and the only one with huts for accommodation, meaning that operators do not have to spend as much money on camping equipment, and porters to carry it. The downside is that it’s the busiest route and doesn’t have the best views (though they are still great!). It also has the worst acclimatization profile, so we highly recommend taking the option to add an extra day to the trek, to help prevent altitude sickness. Machame is another cheap Kilimanjaro route option, and the most popular with spectacular views, but is more difficult than Marangu, and camping only. The timing of your trip can also significantly reduce the Kilimanjaro hike cost . If you go in peak seasons like Western Christmas holidays (December-February) and summer holidays (June-August) – you will be paying top dollar. Weather conditions are better but trekker numbers high. Treks coinciding with full moon at the summit are also very popular so avoid these dates. Most treks don’t run in the “off-season” months when the weather is bad, but you can find the occasional one if you’re willing to face the elements. Shoulder season months are good when weather can still be decent, prices are cheaper, and trekker numbers are lower – like March, September and October. You can also join a pre-existing group. This is a better option if you are a solo hiker or a couple. A larger group size is usually cheaper – if you don’t mind trekking with up to 20 other people. The smaller the group, the more you’ll generally pay. If you want to hike solo, it will be more expensive, and you won’t be completely alone – as it is compulsory by Tanzanian law to have at least one guide and three porters per trekker. Finally check if the mandatory National Park entry fees are included in your Kilimanjaro trek cost, these can be hefty and with taxes can amount to hundreds of dollars for a weeklong trek. As much as half of packages for Kilimanjaro hiking costs can be made up of these fees. Also check the small print when booking a trek and look out for costs that aren’t included – little things can add up! Again, booking far in advance is the best way to save money on flights to Kilimanjaro. At least 56 days in advance is a good idea to make savings before flight prices are locked down – check out this interesting article with plenty of flight saving tips. Use comparison websites like Skyscanner or CheapFlights to find cheap flights and the most cost effective dates and times to travel. Generally flying to Nairobi in Kenya is quite a bit cheaper than direct to Kilimanjaro International Airport (airport code JRO), which is the closest airport to the mountain. From Nairobi to Kilimanjaro it’s a 6-8 hour cheap bus journey to the region, so may be worth considering if you have more time than money. Just remember that if you are entering Tanzania via Kenya then you usually have to buy a Kenyan tourist visa .- (costing US $20 to $100). You can read our article on flights and other transport options to reach Kilimanjaro , for more information. 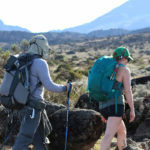 If there is trekking gear or items that you only need for this trek and don’t need to keep, its relatively cheap to hire from trekking companies and shops in the Kilimanjaro region. Check in advance before you fork out money for items you would have been given anyway to climb Kilimanjaro. Cheap alternatives are to borrow kit from friends or family (just don’t drop it on the summit…), and some tour companies will lend you trekking kit for free! That said, do make sure that you have all the essential Kilimanjaro trekking gear and equipment with you as you do not want to be caught short handed on the mountain. You could also try to sell gear afterwards, although if you have kit that you don’t need it’s always nice to donate it to the hardworking porters or their support charities, who will really appreciate it! Although there’s plenty of expensive hotels in the towns near Kilimanjaro, there’s also a lot of quality options at a much cheaper budget, if your accommodation isn’t included in your package. Check out sites like Tripadvisor and their forums, and get personal recommendations online from other travelers in places like Lonely Planet’s Thorntree forums . Public transport can reduce for airport and town transfers, if you’re willing to brave the Tanzanian buses and can find them. Sharing taxis or shuttles is a good way to save money too – ask other travelers who are also looking for transport, and see if anyone is heading to the same destination as you. 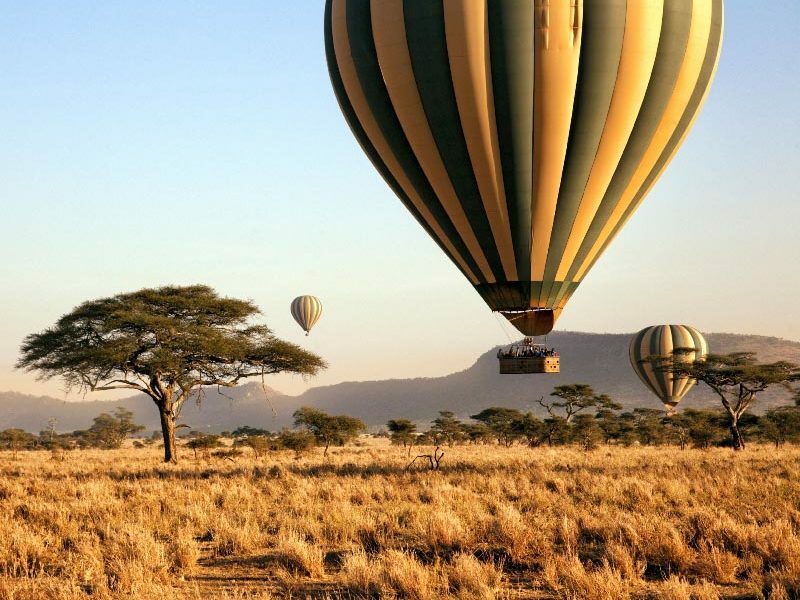 In general though, Tanzanian transport is cheap unless you are planning a private helicopter or balloon ride! Food and drink is very cheap in Tanzania, and there are plenty of options for all budgets in the towns around Kilimanjaro. Make Some Savings! Although climbing Kilimanjaro is never going to be the cheapest holiday in the world, it doesn’t need to be very expensive either. 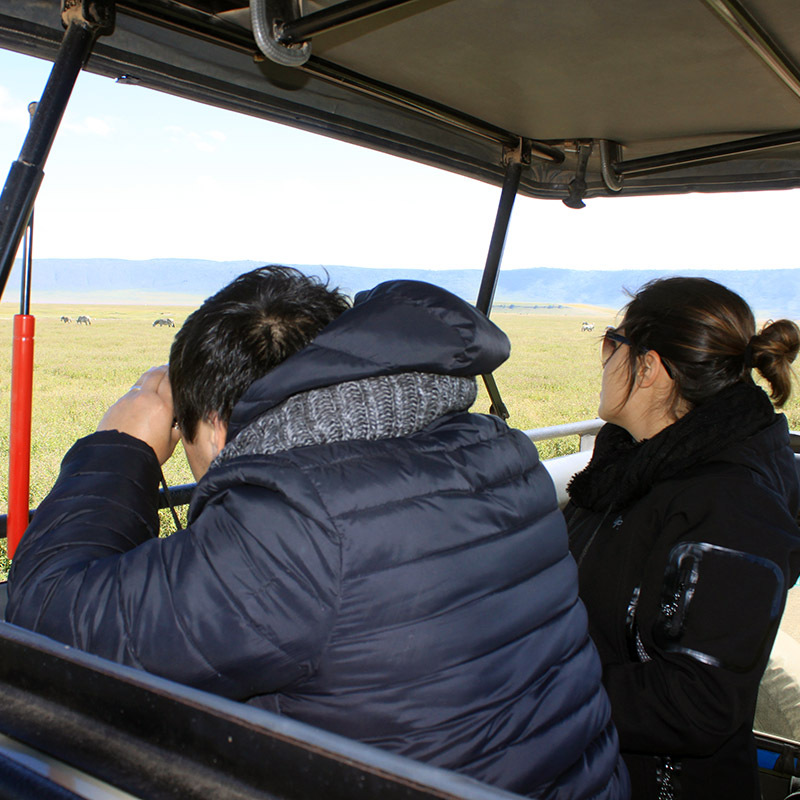 We hope you found these tips for saving on Mt Kilimanjaro costs useful, and proved that you can still do it on a budget!